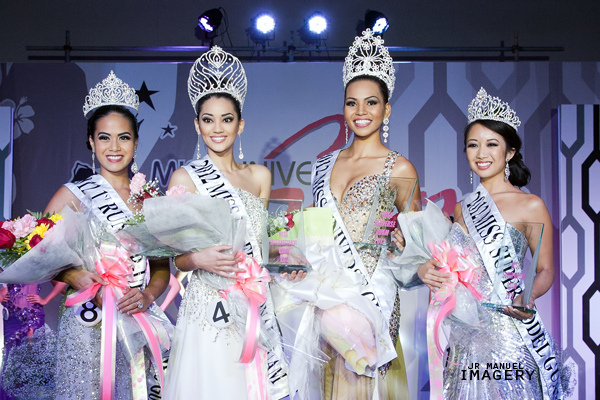 TUMON, Guam - Alyssa Cruz Aguero (24) was crowned Miss Universe Guam 2012 at the Hyatt Regency Guam in Tumon on August 31. She will represent Guam in Miss Universe 2012 next December. 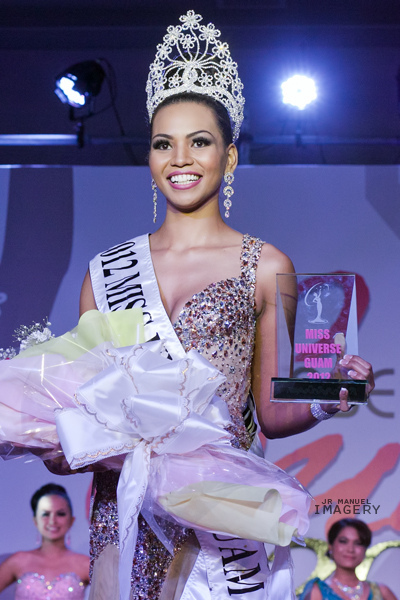 Chanel Cruz Jarrett (18) finished in second place and was crowned Miss International Guam 2012 and will go to Miss International 2012 in Okinawa, Japan next October.